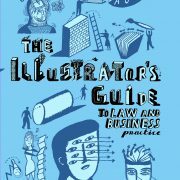 An essential guide written by an illustrator for illustrators. Written by an illustrator for illustrators. Illustrator’s Guide to Law and Business Practice describes in easy terms how the law affects the business of illustration, and how to avoid the worst pitfalls. As well as copyright, contract and agency law, it deals with business practice issues such as how to licence illustrations, client negotiating techniques, fees and what to expect from your agent. My illustration is based in a photograph. Will I be in trouble? Is it OK to include a trademark in my illustration? I’ve been asked for ‘below-the-line’ rights. What are they? 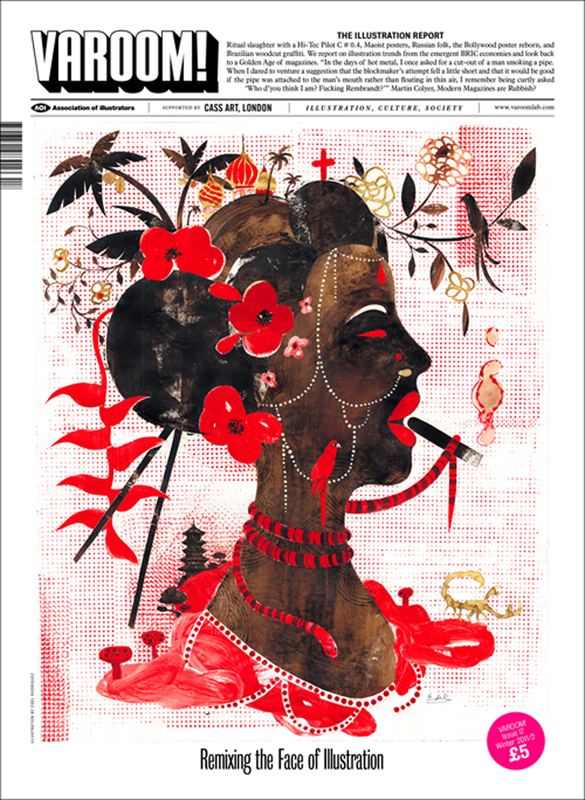 My illustration is based on a designer’s rough. 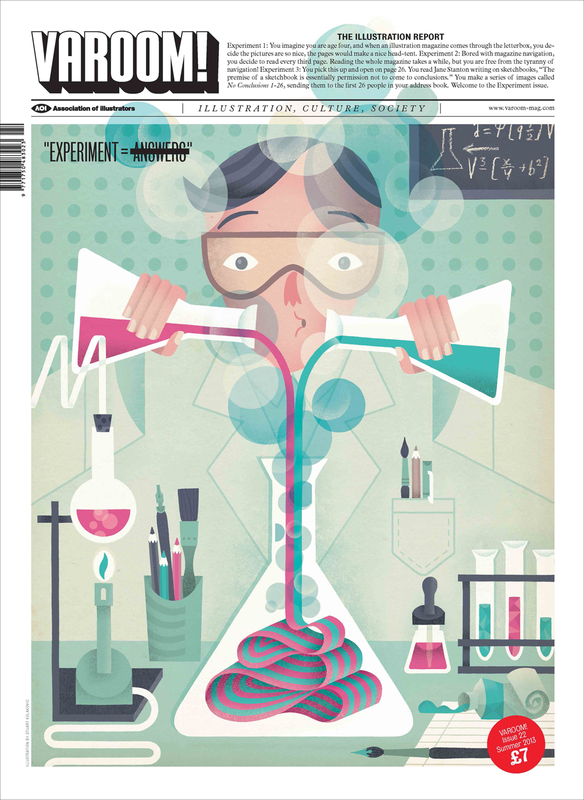 So who owns the copyright – me or the designer? I’ve been asked to ‘waive my Moral Rights’. What are moral rights? What does ‘waiving them’ mean? My client says we have a contract, but I haven’t signed anything. Is he right? There’s a clear guide to royalty contracts, and useful checklists to ensure you’ve considered all the relevant issues in particular situations. 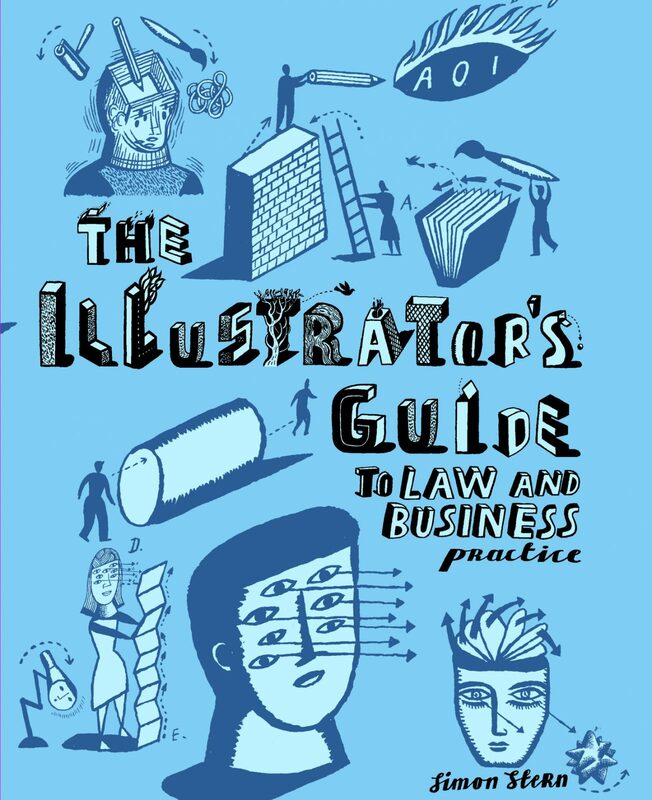 The Guide includes the Association of Illustrators standard contract for illustrators, widely adopted by throughout the industry. Should all else fail, there’s even a clear and realistic guide to the small claims court, which describes the whole process from start to finish, including how to make sure you get the money that’s been awarded to you. 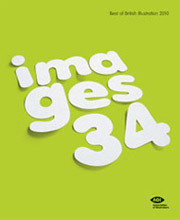 The distinctive cover is by Russell Cobb, and each chapter is illustrated in full colour by well known illustrators, including Harriet Russell, Kenneth Andersson, Sarah Hanson, Nigel Owen, Lasse Skarbovik and Nancy Tolford. 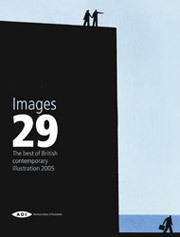 Softback with flaps, 24 colour illustrations,144 pages, 265 x 215mm.